Please consult the photograph above for details of the food’s packaging, design and retail / wholesale presentation. Additional images of the recalled Pork Sausages can be found on the Web site above. According to the USDA, the Pork Sausage products subject to recall bear establishment number “EST. 818” inside the USDA mark of inspection. 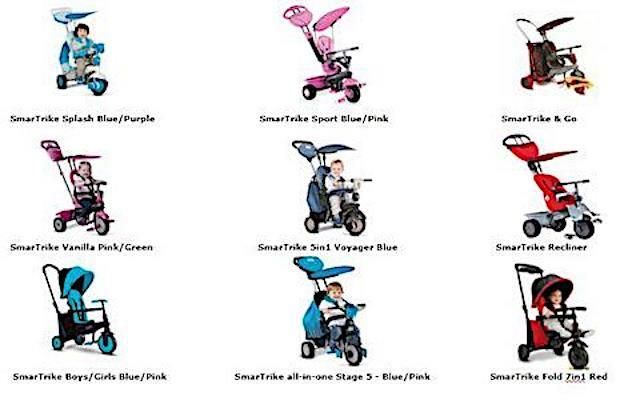 These items were shipped to retail locations in Kentucky, Ohio and Pennsylvania. Please note: due to the Trump Administration’s partial shutdown of several agencies within the US government, communication of this notification has been significantly delayed. In general, if rubber or metal fragments are ingested, they could cut the mouth, stomach or other parts of the GI tract, cause intestinal perforation or serious infection and possibly require surgical intervention for their safe removal. ==> Never depend on your senses of sight, smell, taste or touch to confirm food poisoning, adulteration or contamination. If in doubt about the safety of any food, return it to your retailer for refund or toss it out in your household garbage, making sure small children and pets can’t access the suspect food. If you believe you have purchased or have in your possession the recalled Pork Sausage products, please do not consume them directly nor use them as an ingredient in another dish or preparation. Instead, kindly return the product to the store where you purchased it for a full refund. 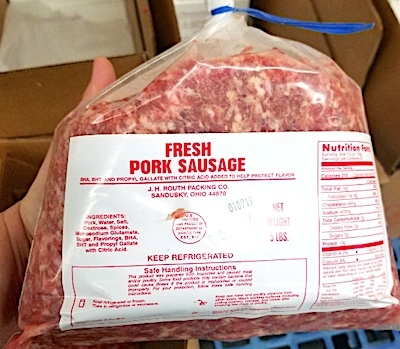 ==> To see other recalls and notifications caused by contaminated, adulterated or mislabeled Pork Sausage products, please search for “pork” or more generically, “sausage” using the Search Box at the top of this page. If you have any questions about this recall notification, please contact Mr. Tony Stearns, Director of Sales, J. H. Routh Packing, Co. at 1-419-626-2251 during normal business hours, Central Time, Monday to Friday. ==> To see other recalls and notifications caused by suspected Rubber Fragment contamination, please search for “rubber” or more generically, “fragment” using the Search Box at the top of this page. ==> To see other recalls and notifications for products manufactured, marketed and/or sold by J. H. Routh Packing Co., please search for “Routh” using the Search Box at the top of this page.